Distributed learning may also be called distance education or online learning/education. Distributed learning options give students more choice and flexibility beyond the regular classroom schedule. Distributed learning allows students to take courses even if they are not in the same location as the teacher. Students may opt for distributed learning courses for many different reasons. A scheduling conflict makes it impossible for the student to take the course at the offered time or during the offered semester. The student enroled in school too late in the semester to be able to join a course that is already in progress. The student is completing courses as a part-time student while working. The student is finishing a course through the Credit Recovery program. A course may not be offered by a school because not enough students are interested in it or there is not a qualified teacher to teach it. The student may be out of the territory for part of the school year. Click on the links to explore Distance Learning in the Yukon Territory. Do you know of another Distance Learning resource in the Yukon? 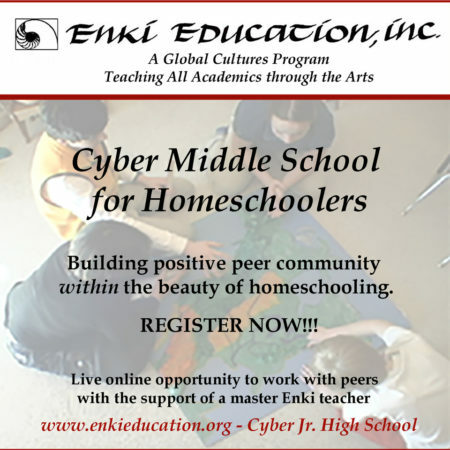 Enter the information and submit it for addition to this resource for the homeschooling community.